A few months ago, I was looking around, brainstorming for ways to supplement my income. We are hoping to buy a house next year, which is ridiculously expensive in Colorado now, so saving money, paying off debt, and just setting ourselves up for a better financial position are goals that I am working towards. I worked in sales for years...and honestly, really hated it. I had no attachment or personal involvement in what I was selling and vowed to never go back to it, if I could help it. So when I looked around at supplemental income opportunities, especially that would work with my crazy 911 dispatch hours, all I could find were the usual sales jobs or direct sales that everyone was already doing. I really had no desire to sell anything. Then I chatted with a 911 dispatcher from another state that I didn't even know. 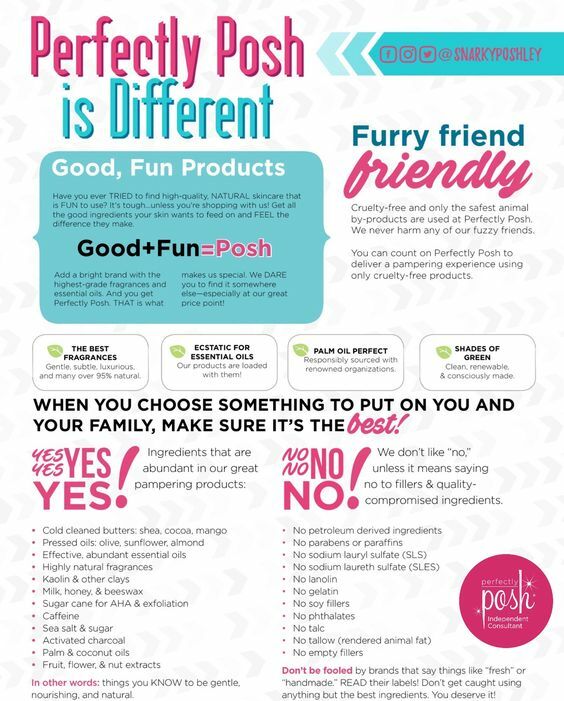 She told me a little about Perfectly Posh. As we chatted, she told me how much she enjoyed it and was so NOT PUSHY that it just made me really curious. I pulled up the website and as I browsed the products and the information about how Posh products are not tested on animals, how they are naturally based instead of packed full of chemicals and artificial ingredients, and how they are budget friendly, I was hooked! I ordered my starter kit that night, which if you know me, you know is totally not like me! I usually like to think through things, weigh the pros and cons, etc. but not this time! I got my starter kit within a few days, started trying products and falling in love with them, and meeting other consultants who were all so incredibly welcoming and helpful. I was and am so happy I took the plunge! Now about 4 months in, I am loving what I am doing! I get to try and use naturally based products that quench and nourish my skin (at a discount) and then I get to share those products and info with everyone else! It's like when you find a product or service you love - you can't wait to tell your friends about it. That is truly what this feels like. While Posh is growing, there is no over-saturation. It's not like other brands where I have at least 6 friends and family that are selling the same product. It's a fun brand that is fun to share! It's budget friendly so you don't have to spend a fortune to take care of yourself and your skin. On the consultant side, I get paid within 3 hours of making a sale! I get rewarded generously for hitting goals, but if I don't, there is no high pressure or reprimanding. It's my small business and I run it as such. If you have been looking for a similar opportunity or this has piqued your interest, please reach out and message me! The starter kit is a ridiculously good deal for anyone, with over $250 worth of products in it, but even better this week at 15% off! You can literally start your own business for $84 - that includes products for you to try, products for your business, samples to get you started in gaining customers, TONS of free training and support. 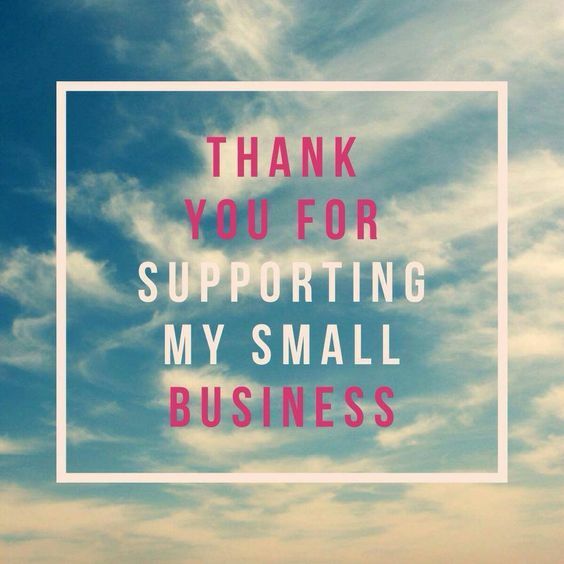 If you have no interest in getting the consultant discount or making some extra cash, please keep in mind that small businesses like mine rely on support from friends, family, and loyal customers! 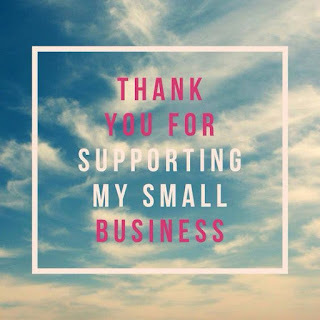 Thank you for all of your support and remember this holiday season to shop small business!